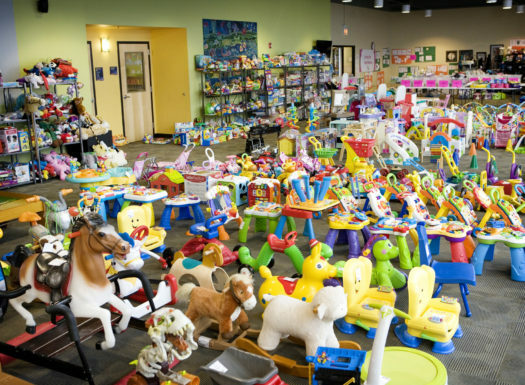 Buy gently-used merchandise in excellent condition! Find brand name products at 50-80% below retail. Shop with confidence in an organized retail environment. We will provide you with a large tote bag for your shopping convenience. No outside bags will be permitted for shopping purposes. First Time Moms shop early, you must register in advance (see below). Sneak Peek Pre-Sale tickets are available for purchase (see below). Our Public Sale is free and open to everyone! 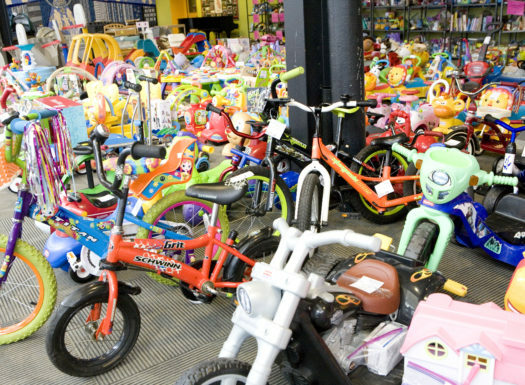 Children are NOT allowed to play with toys at the sale. Items are the property of Consignors and if they are broken or separated, they cannot be sold. This will be STRICTLY enforced! Bring a wish list of specific sizes and items. There is so much to choose from that it can be a little overwhelming. 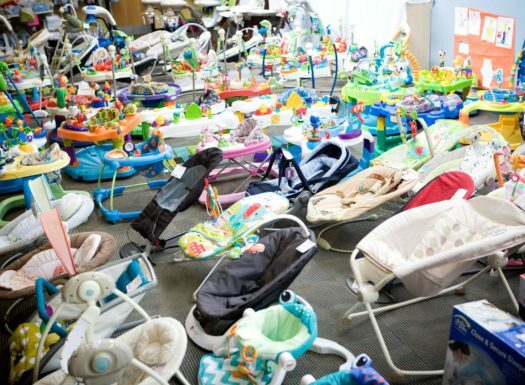 Babies, Tots n’ More, Consignment Events are all about kids – we LOVE them…but want to remind you that children under 12 are not allowed at our pre-sales unless they are worn (in an infant carrier, sling, etc…). For everyone’s safety, strollers are not allowed at the Pre-Sales. 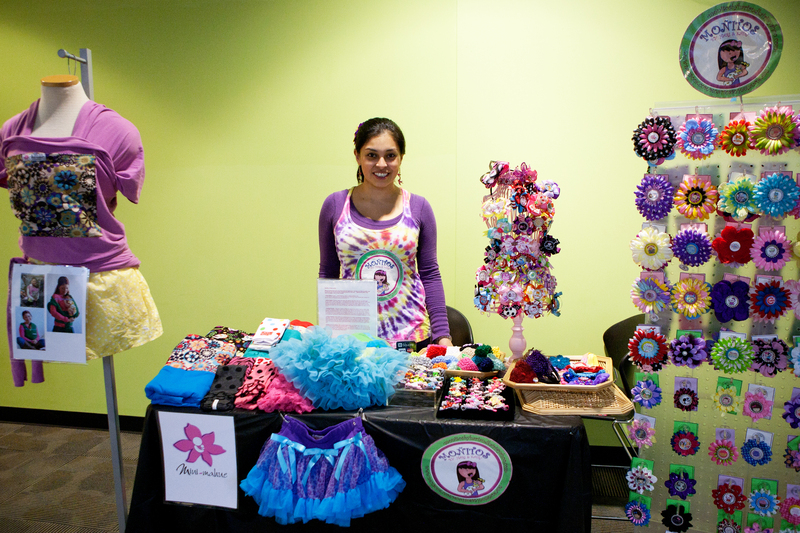 Want to earn cash for your kids toys & clothes? FOR EVERYONE’S SAFETY, STROLLERS ARE NOT ALLOWED AT THE PRE-SALES. THANK YOU! Click this link to purchase tickets. They will be automatically emailed to you. Please check your spam folder, they land there sometimes. 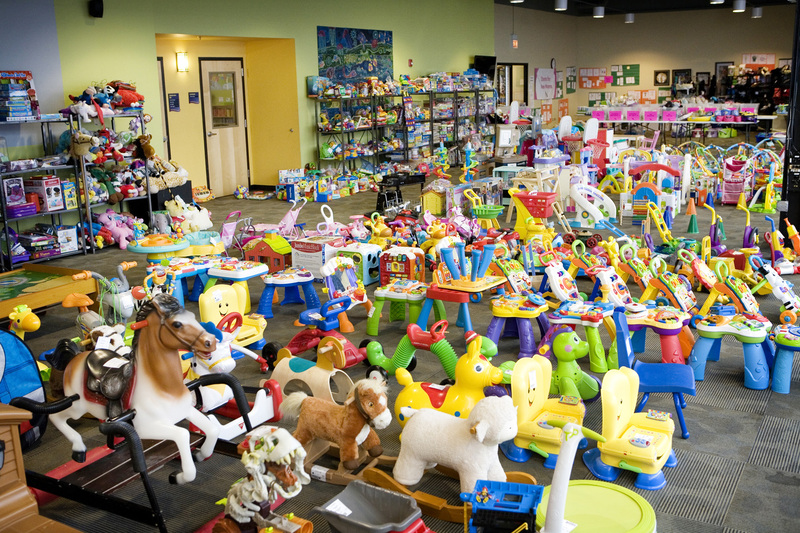 Babies, Tots n’ More is proud to offer a special shopping time for all of our first time mommies. 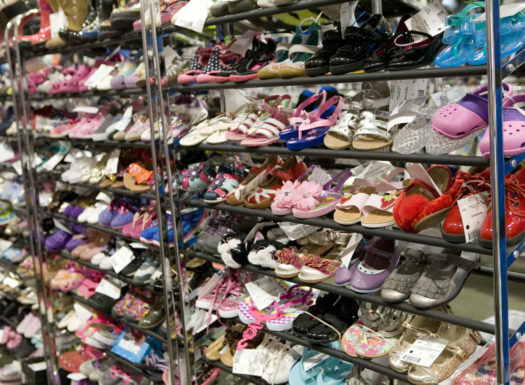 You will be allowed to shop our large selection of quality baby clothes, toys, equipment and maternity wear before the general public. Moms, as a newbie to the world of parenthood, we want to be sure that you have a chance to find some of the best deals on all of those necessities. 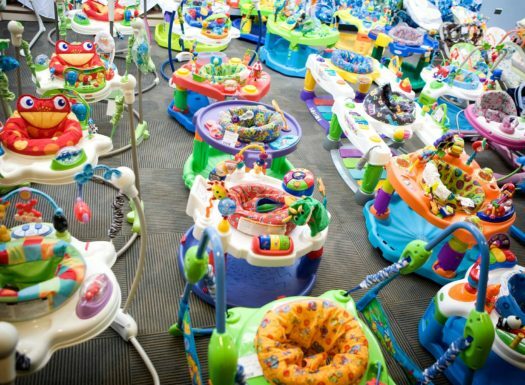 From onesies to bathtubs, Boppies to strollers. We will have it all! To register, click this link and enter your name and email address in the space provided above. Vouchers will be automatically emailed to you. Please check your spam folder, they land there sometimes. If you are pregnant, in the process of adopting, or have a newborn under 12-months old, you are invited to register for this special First Time Moms’ Presale. As our gift to you, please bring one guest to assist you (First Time Moms pre-sale only)! You must register in advance. Please bring a your scannable ticket, issued upon registration, for entry to the event. Your admittance is non-transferable. NOTE: This pre-sale is intended solely for women who are currently pregnant, adopting, or have a newborn under 12 months old. Moms are allowed to shop this pre-sale one time only. Want to shop earlier? Consider becoming a member of Team BTNM (they shop first) or purchase a ticket to our Sneak Peek Pre-sale. Babies, Tots n' More is not a year round store. 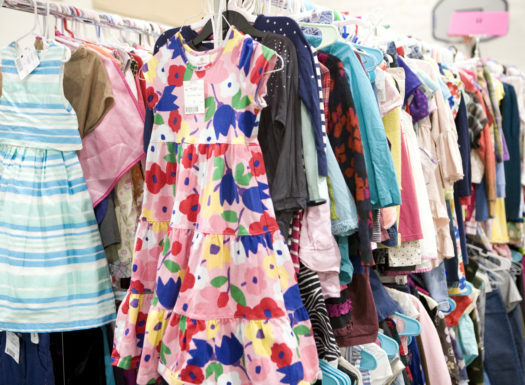 We hold seasonal events that feature thousands of quality, gently-used or new kids and maternity items, from hundreds of families throughout Chicagoland. Items include maternity and children's clothing (through Youth Size 16), shoes, toys, books, games, baby equipment, children's furniture n' more. There is something for everyone!